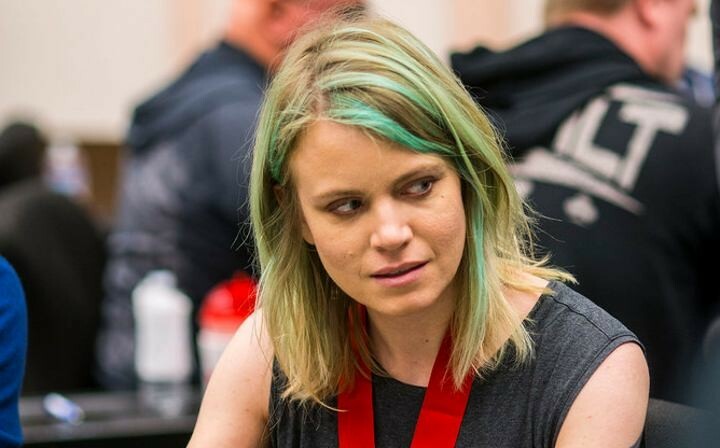 Winning GPI Female Player of the Year for 2016 last night at the American Poker Awards, Cate Hall took the opportunity during her acceptance speech to shine a light on the gender divide within poker. Plus, you can see a list of all of the other APA winners here. I can’t help but think she may have shown more courage of her convictions if she hadn’t accepted the award. Want To Live Life Like A Billionaire For A Week? 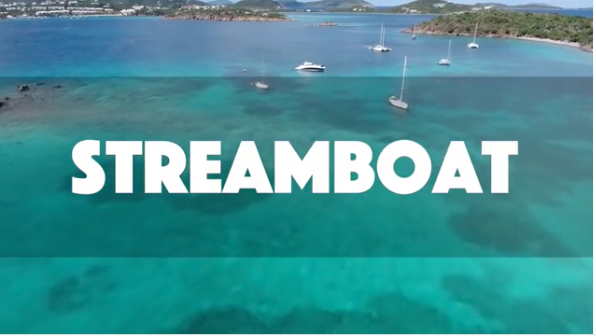 Join Bill Perkins on his yacht in the Virgin Islands for #StreamBoat2017 to get a taste of the good life. Join billionaire Bill Perkins, everybody’s best friend Jeff Gross and brothers Jaime Staples and Matt Staples from March 22 – 28 for a trip of a lifetimes to the British Virgin Islands to join the guys for their #StreamBoat2017 poker marathon. 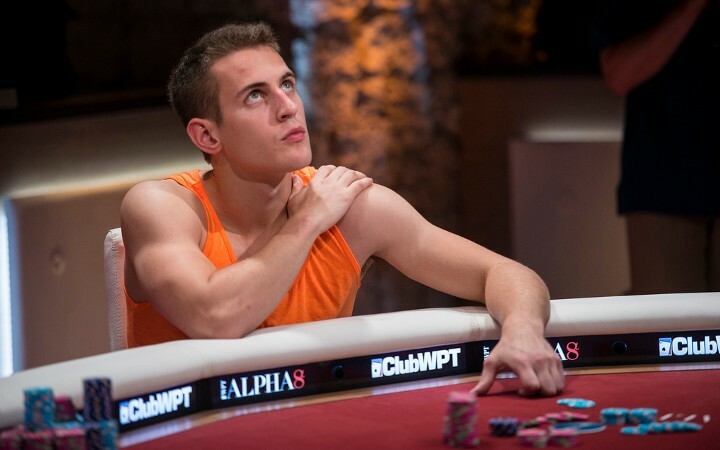 The guys are running giveaways on their Twitch Channels giving you the chance to get tickets to a private tournament that will run on PokerStars on March 5 — playing down to 6 finalists – one of which will be picked by the guys to be their guest. Instead of getting a ticket from the Twitch channels you can make a deposit to PokerStars using the code “Streamboat” and you’ll get a ticket to a March 4 freeroll where $2,500 in prizes are up for grabs as well as 20 seats to the private StreamBoat tournament. 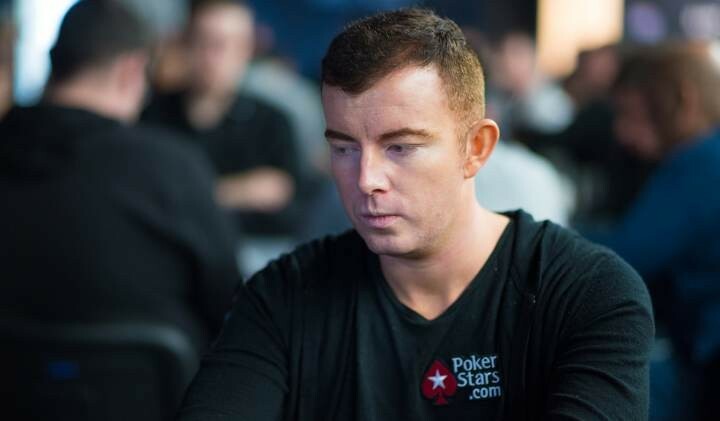 The top poker minds of Jake Cody, Mike McDonald and Jonathan Little join Daniel Negreanu on his Full Contact Podcast to review some of the hands Negreanu played in the $25,000 High Roller tournaments at the Aria. 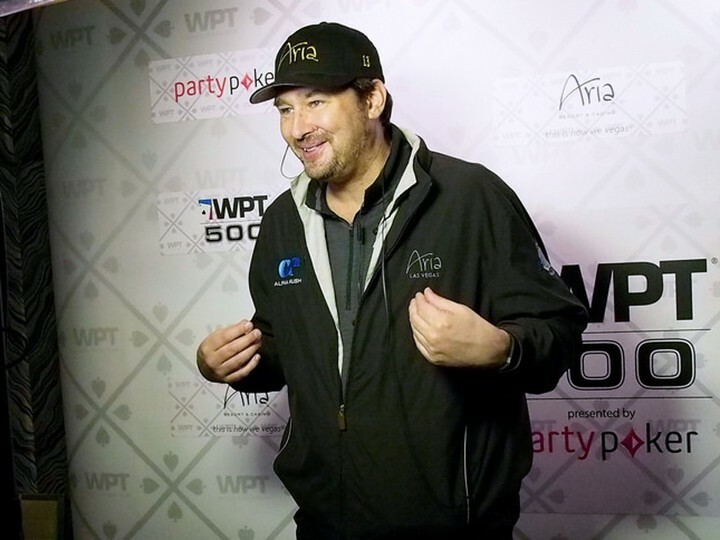 Cody also goes on to talk about the poker scene in Macau where he is currently staying, Little talks about his coaching business and Timex dishes the dirt on his new venture Poker Shares. Parents do seem to have a way of bursting their children’s bubbles and it seems Mike “Timex” McDonald is no stranger to some words of hard criticism from his, despite being a very successful professional poker player and business man. Check out this tweet from McDonald recouting his Mum’s recent words of wisdom. Turns out, no matter how successful you are, Mum’s can still give you a smack back down to Earth. Follow Jake Cody on his latest adventure as he heads to Asia for the first time to play in Macau in some high stakes poker games. Part travelog, part hand breakdown — this latest vlog has the best of both worlds. Negreanu is running a twitter poll to get people to guess the answer with over 9,000 people already having cast their vote.